ODM Digital Terrestrial Car Set Top Box-Digibest Technology CO., LTD.
DigiBest welcome ODM digital Car TV, it can allows you to access free-to-air terrestrial digital TV. You can enjoy high quality TV programs on your Car monitor. 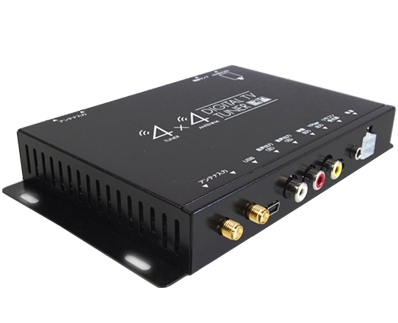 Being a digital Car TV, it is compatible with all CVBS / HDMI or Ypbpr monitors. It can offers vigorous and clear video quality and support high resolution of up to 1920×1080.